The Grace College Women’s softball team is in Roanoke, Va., for the NCCAA World Softball National Championship at Botetourt Sports Complex in Troutville, Va., which is hosted by Bluefield College. The Lady Lancers were given the No. 4 seed in the 10-team field. Grace’s first opponent in the double-elimination tournament will be fifth-seeded Trinity Christian on Thursday at 2:30 p.m. Below is a portion of story about the tournament from the online news site, Stacey Page Online. Click here to read the complete story. 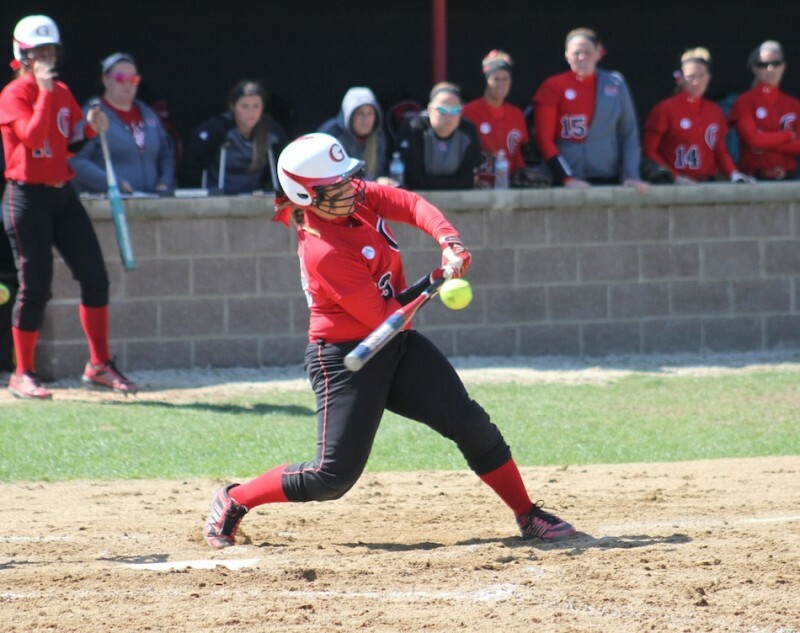 It’s a trait that has defined the Grace College softball program and its coach Heather Johnson. The Lancers are now reaping some of the rewards for that outstanding quality. Grace, owners of a 27-28 record, is headed to the NCCAA World Series for the first time since 1997. The event begins Thursday in Roanoke, Virginia. The Lancers are the No. 4 seed in the 10-team, double-elimination tournament that runs through Saturday. Grace will play No. 5 seed Trinity Christian Thursday at 2:30 p.m. in its opener.